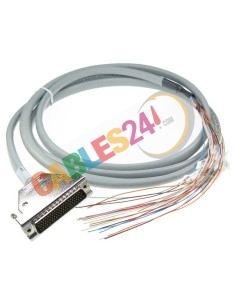 Shop Online Cables 24 available for sale a wide range of specific cables of different brands such as Cisco, Eicon, Nortel, HP, Juniper, cables with standard or always on request as we can make these same cables with length in meters that need our customers . 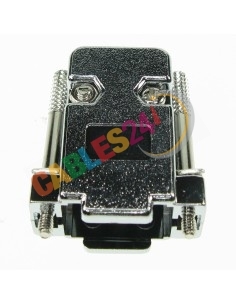 The section also have power strips and tools RJ45 crimper at a good price. Others There are 35 products. 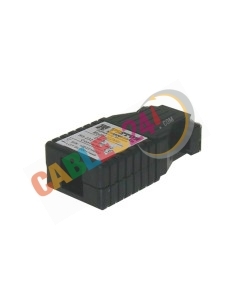 Cables 24 has cables and accessories for HP data network equipment. 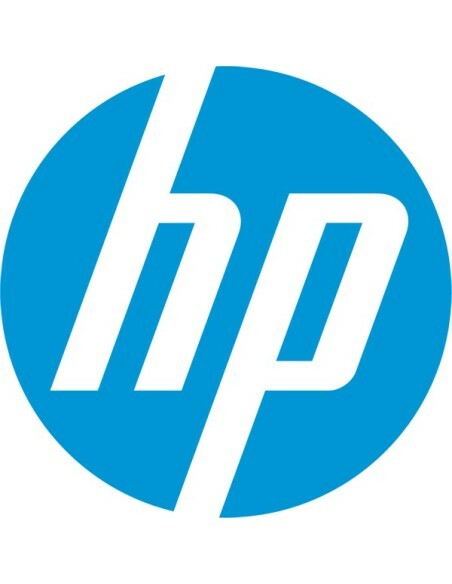 HP, a multinational company leading industry, the quality and reliability of their equipment are its bulwarks. 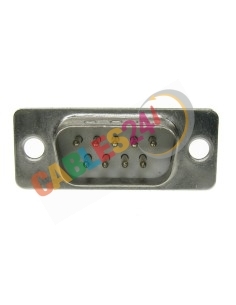 In its catalog we can find switches, routers, security equipment (IDS, Firewall), servers, PCs, laptops and hardware. 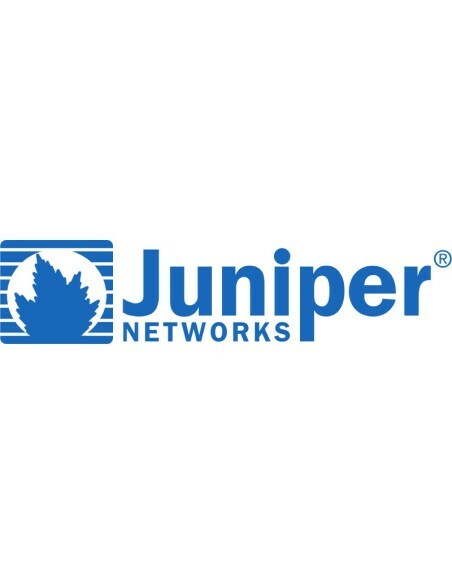 Founded in 1939 in Palo Alto (California), its presence in the asset market data network equipment is covered by their management teams advanced, fully manageable and configurable by the administrator or the user enterprise networks. 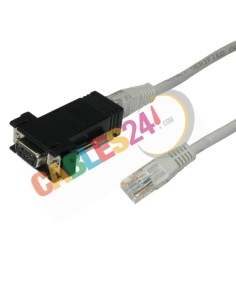 Cables 24 provides cable compatible with the HP equipment, as or special configurations, so you can tailor your network with HP computers to your needs. 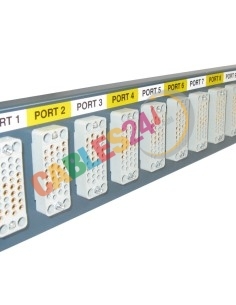 Can not find a configuration or have questions, please contact us, we are at your disposal to advise you, our company has a team of experts with extensive experience in network cabling structured cabling, remember that we are manufacturers and distributors. 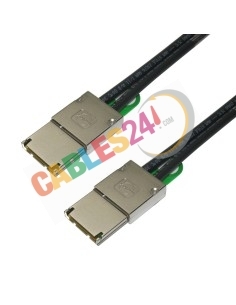 Shop Online Cables24 available for sale variety of tools, we have Crimping for RJ45, RJ12, RJ11, RJ9, and coaxial crimpring for Flex2, Flex3 and FLEX5 connectors. 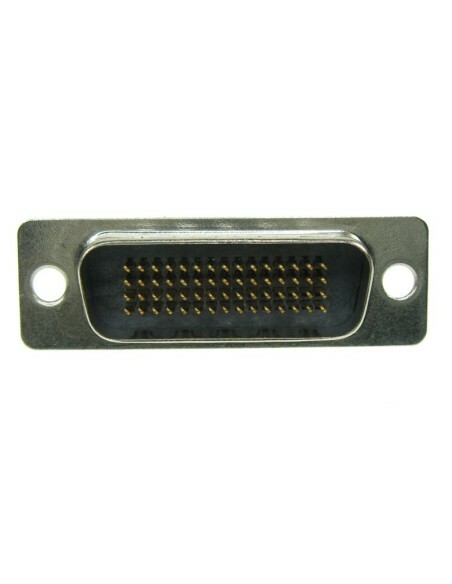 We also have wrench Din Siemens 1.6 / 5.6 and Pin extractor. 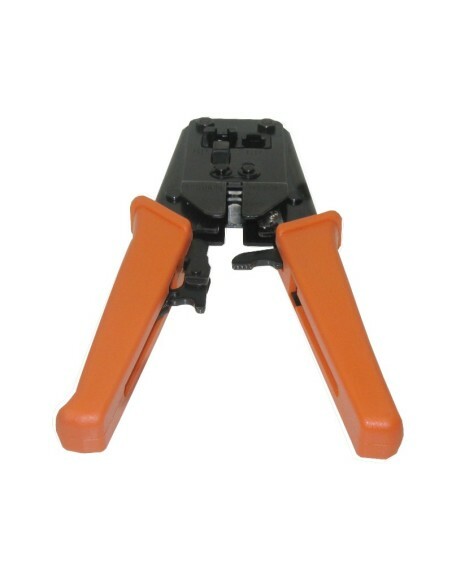 You can not find the tools you need please contact us and we will offer a price quick way for you to make your purchase. 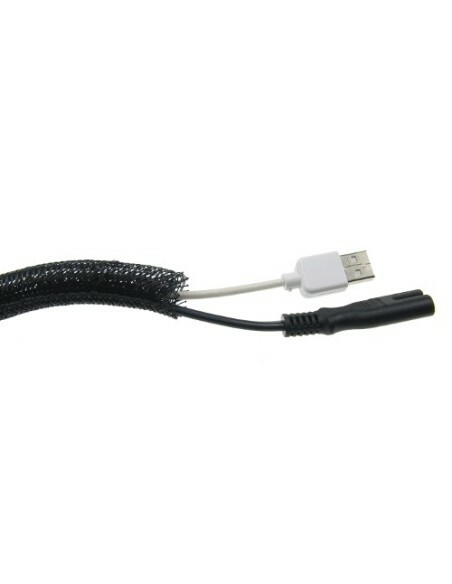 We ensure fast shipping. 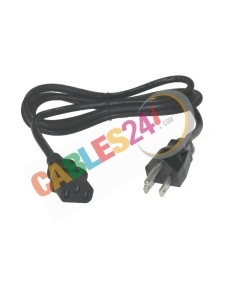 Shop Online Cables24 large stock with different sizes and termination configurations with V 35 connectors, available for purchase cable extenders both male and female, with Cisco configurations, Winchester connectors and panel solutions for 19-inch rack. 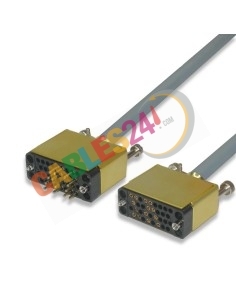 Can not find the cable configuration you need please contact us, we are manufacturers, we perform measurement cables and pinout that our customers need. We ensure prompt shipment. 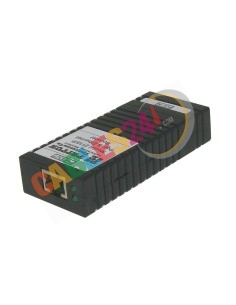 Cables 24 has cables and accessories for equipment Dialogic Eicon-data network. 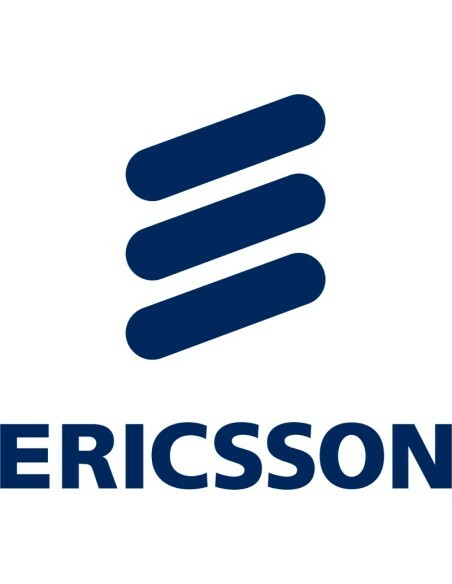 Eicon Networks as a company of the telecommunications industry sector has focused its services on voice and data connectivity for remote computers. 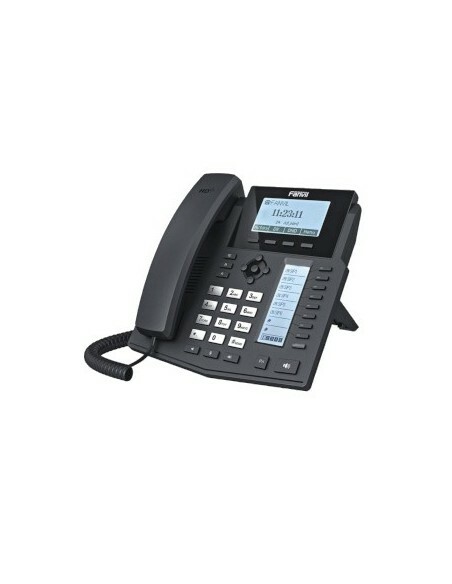 In its catalog we can find voice servers, validaores credit card and fax gateways, sms and messaging. Founded in 1984 in Montreal (Canada), its presence in the asset market data network equipment is covered by their management teams advanced, fully manageable and configurable by the management company or the user data. 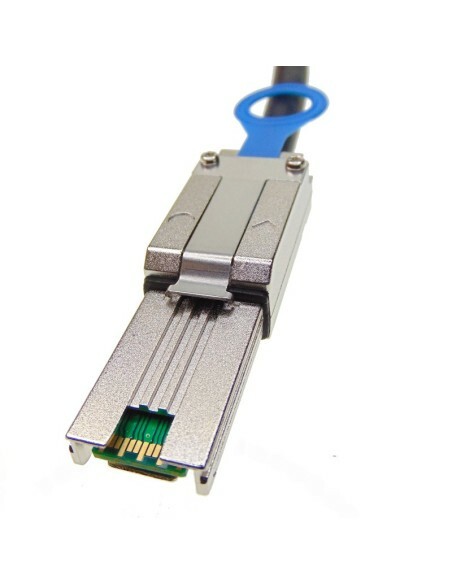 Cables 24 provides cable compatible with Eicon equipment, or as special configurations, so you can tailor their network equipment Eicon your needs. 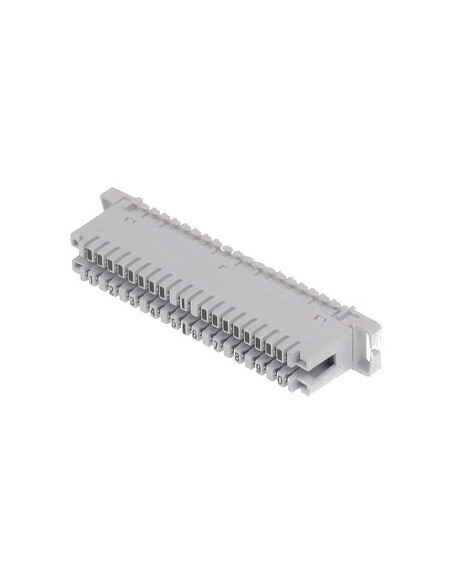 Can not find a configuration or have questions, please contact us, we are at your disposal to advise you, our company has a team of experts with extensive experience in network cabling structured cabling, remember that we are manufacturers and distributors. 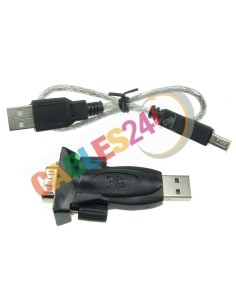 Cables 24 has cables and accessories for equipment Alcatel-Lucent data network. Alcatel-Lucent is a French multinational company, corporation result of the merger of France's Alcatel and US Lucent Technologies. 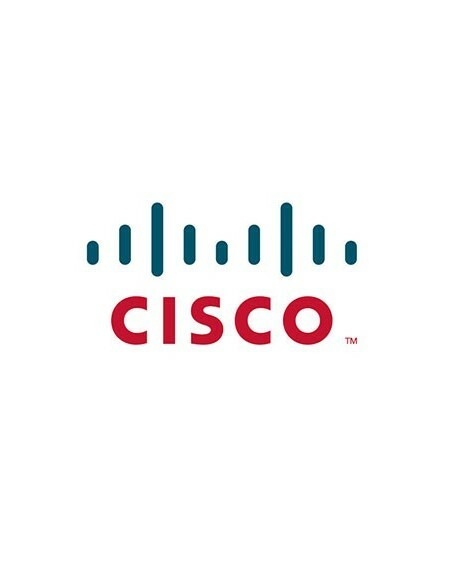 The company provides hardware, software and services for telecommunications service providers and enterprises. 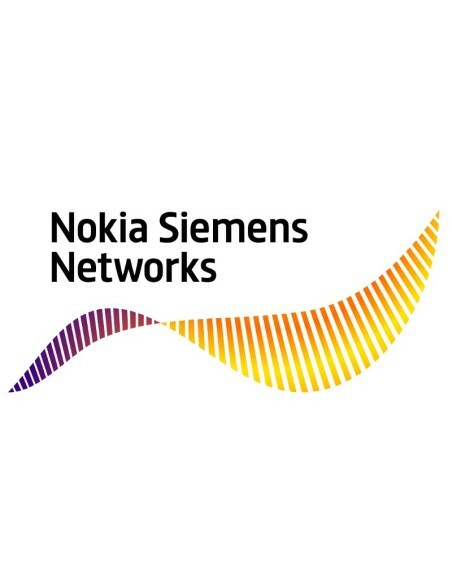 Alcatel-Lucent sells equipment for fixed telephone networks and mobile data networks and video distribution and television. 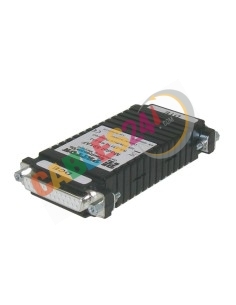 Some of his most famous pieces of hardware in the field of public communications are Multiplexers ADSL, used for Internet access high-speed, taking about one third of the world market DSLAM existing in 2005. 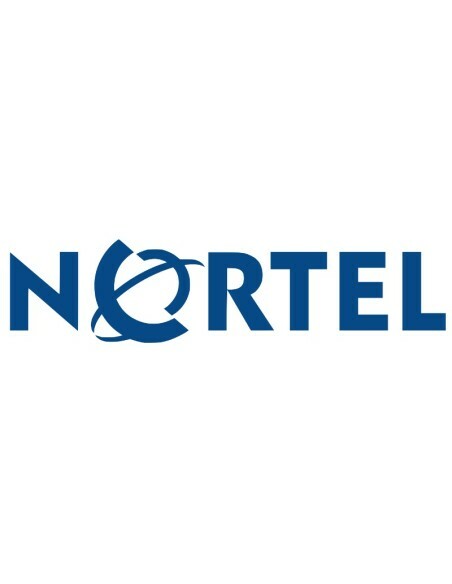 Alcatel has contracted since 2004 an agreement with microsoft to create infrastructure for ofertarlas IPTV over DSL providers of telecommunications services. Alcatel is also the world leader in optical communications systems, especially when it comes to submarine links. 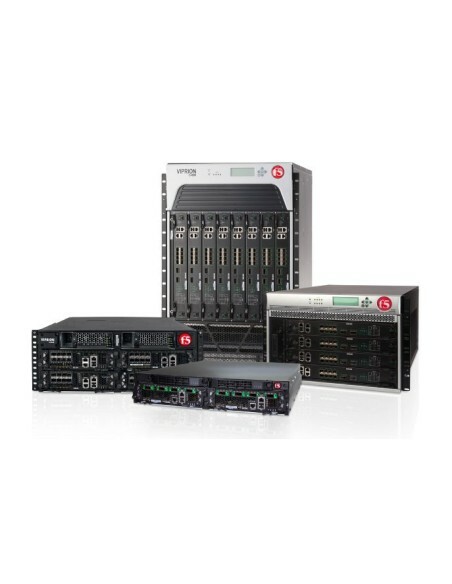 In the area of ​​private communications Alcatel-Lucent is one of the leaders in switchboards or PBX for small and medium enterprises with its OmniPCX Office system, and large corporations with its OmniPCX Enterprise system (system evolution 4400). 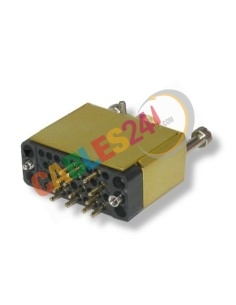 It also has significant presence in non-network-based business. For example, Alcatel Space is a leading manufacturer of satellite systems, such as its geosynchronous Spacebus 3000 and 4000 systems, and low-orbit systems as Proteus. 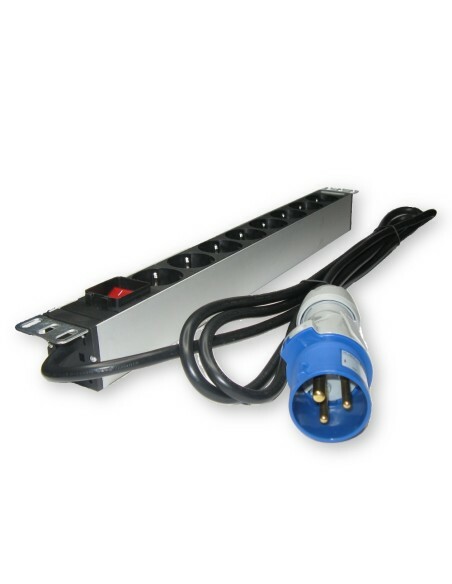 It also has a transportation division that provides routing and control solutions for railways and mass transport systems, for example highlighting meters from Berlin, London and New York. Genesys, a subsidiary located in the US. UU., Is the worldwide leader in software for call centers. 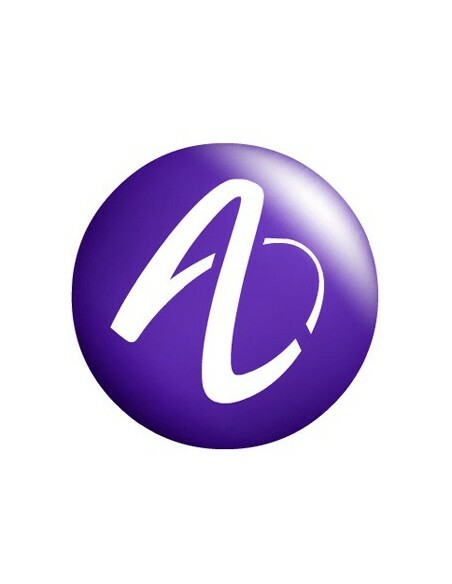 On April 2, 2006 Alcatel and Lucent Technologies US Alcatel Lucent announced their merger, the combined company will have revenues of approximately 25 billion dollars if we rely on the results of 2005. 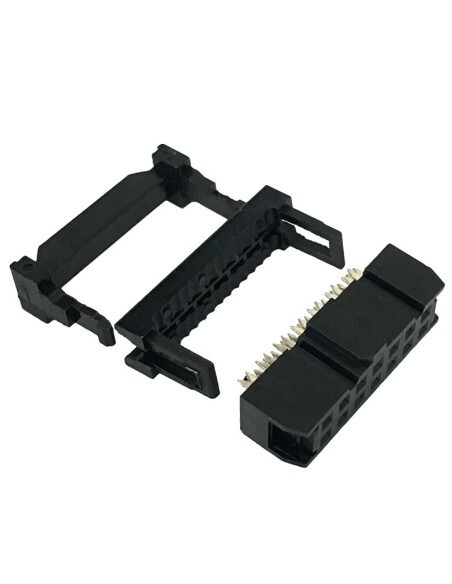 We offer a wide selection of Serial-Attached SCSI (SAS) Cables, with a variety of connectors (SFF 8482, SFF 8484, SFF 8470 etc. ), making it easy to find the solution you need to complete your data storage configurations. Are you looking to share your audio-video presentations from your BYOD or mobile device across different types of displays and projectors? 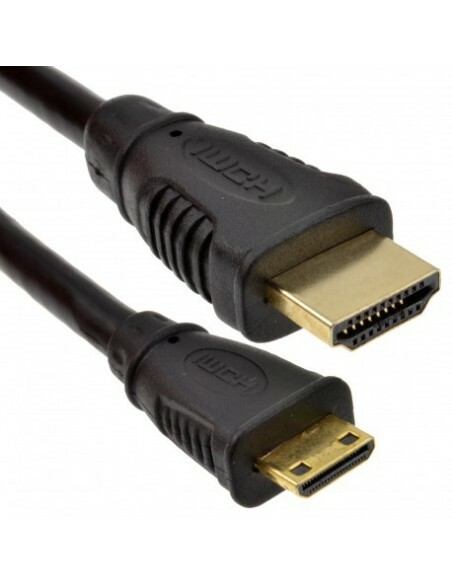 Do you need to expand your current setup by adding more displays or wireless connectivity, or connect at further distances? Whatever your needs, we offer a wide variety of solutions to assist you with your content delivery and collaboration demands. 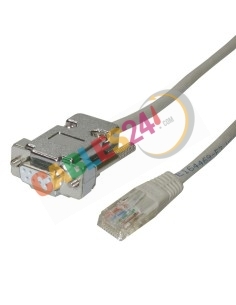 Eicon 300-048 Null modem Gender Change 3m cable. 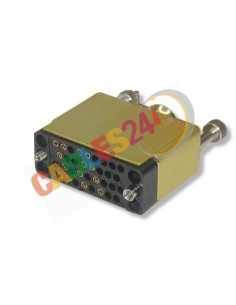 Patton 222N9 converter RS-232 to RS-422. The 222N9 series of converters Patton Model now comes in two "encapsulated": The 222N model allows an RS-232 device with the DB-25 port to connect to an RS-422 device. 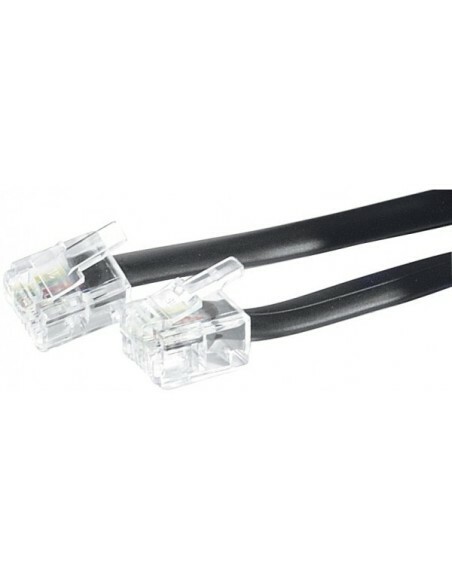 Available Extender Cable V35 Male Female Cisco pinout, in various sizes. 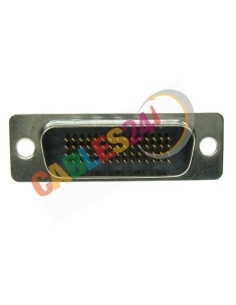 V.35 M.34 Winchester 34pin male connector. 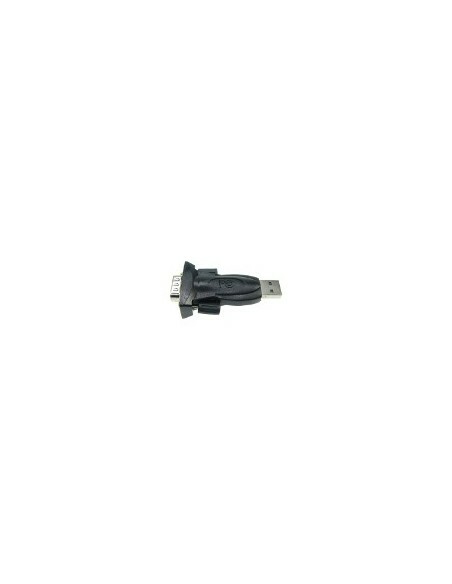 V.35 M.34 Winchester 34pin female connector. 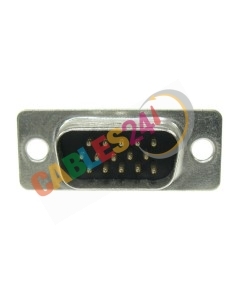 Radio interface cable for Voice & Data router Inoteska ITX 495 02Choose length. Add as many units need. To buy press "Add cart".